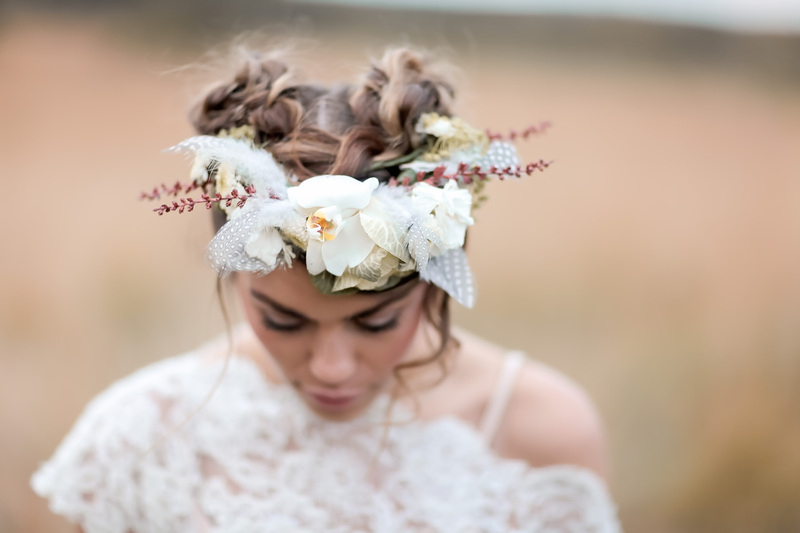 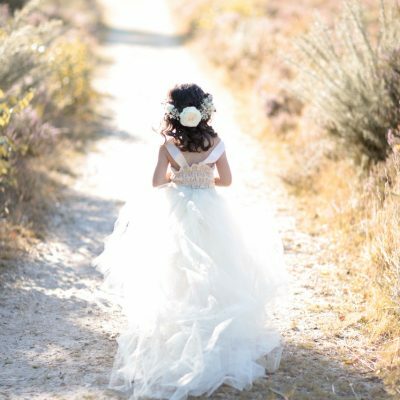 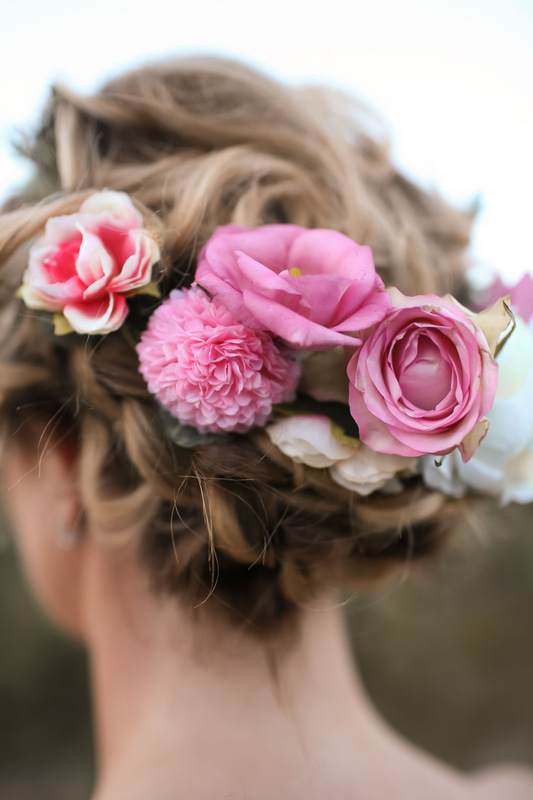 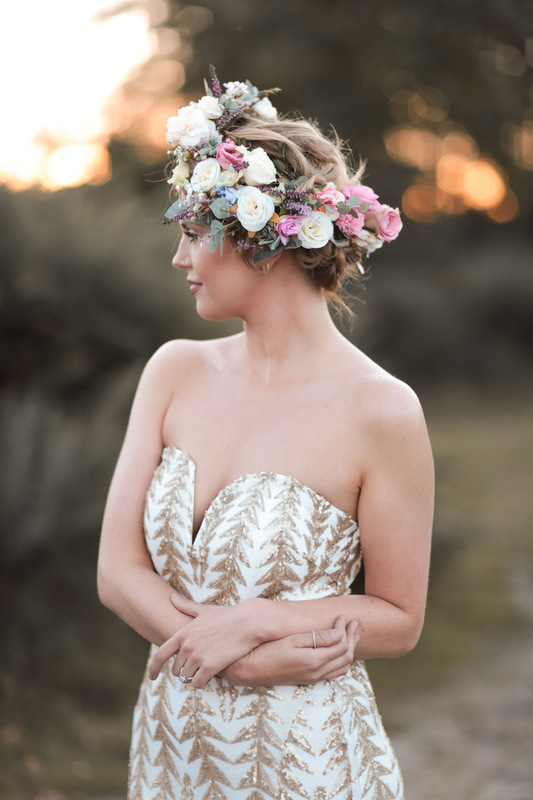 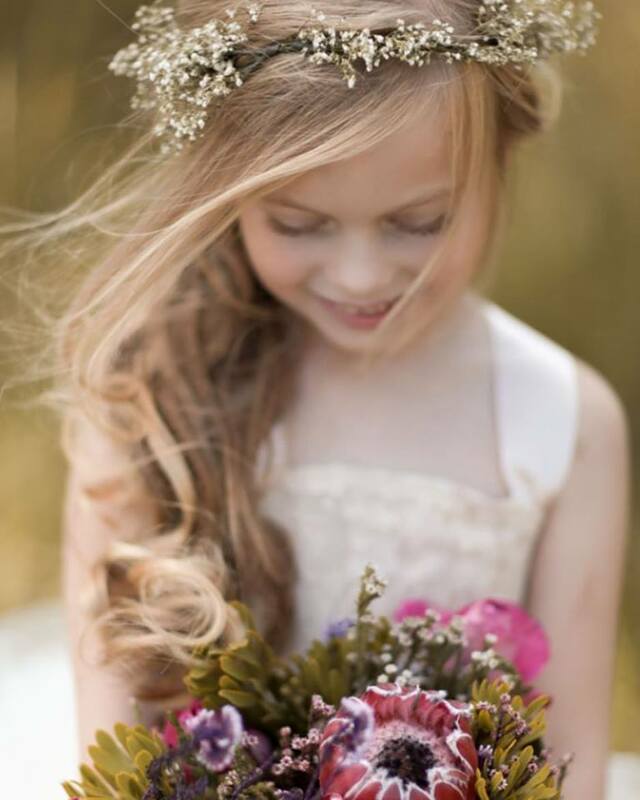 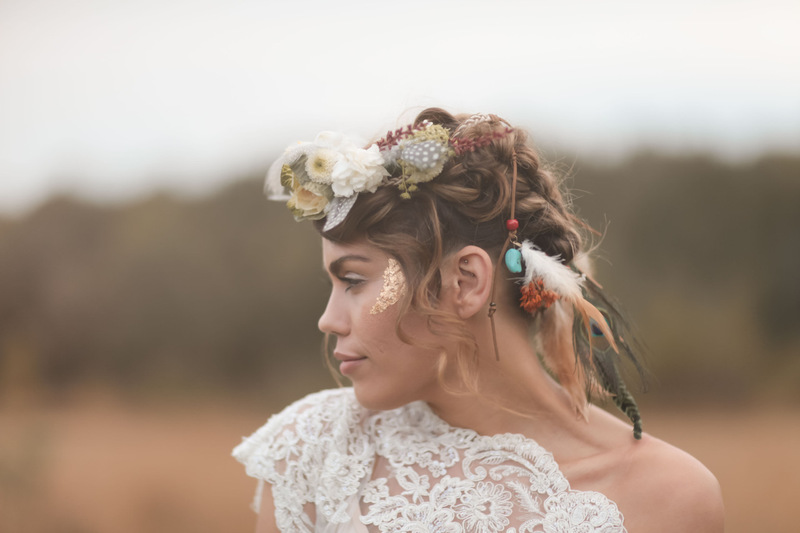 Your own bespoke floral hair styling for your big day! 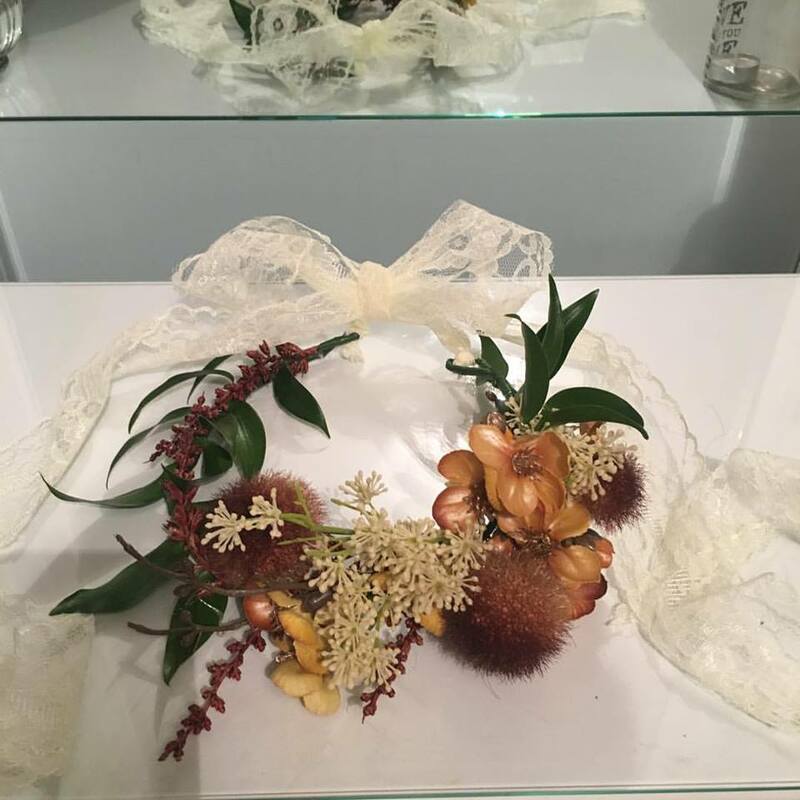 Beautiful, handmade, bespoke floral crowns to compliment your wedding hair style and your bridal style for your big day. 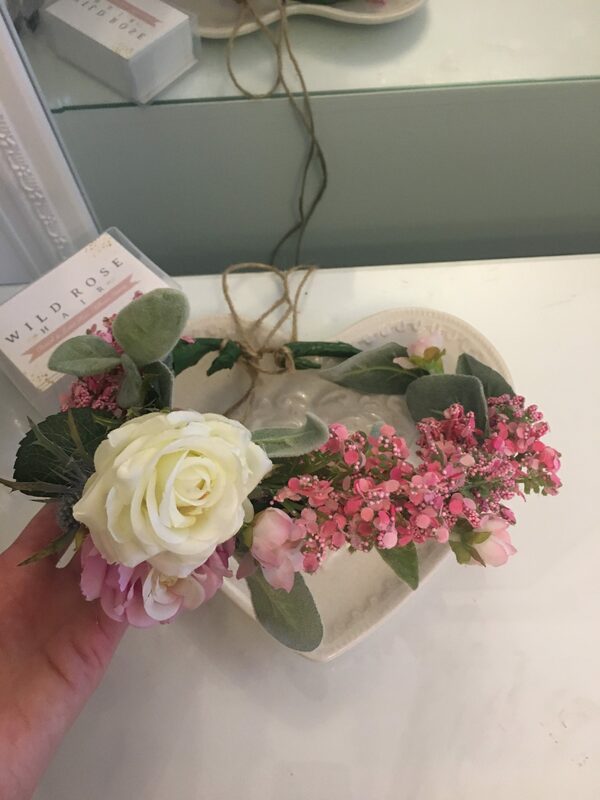 For the unique and stylish bride looking for a relaxed natural feel these crowns are just gorgeous and we can incorporate your favourite flowers and colours into your own personalised floral crown. 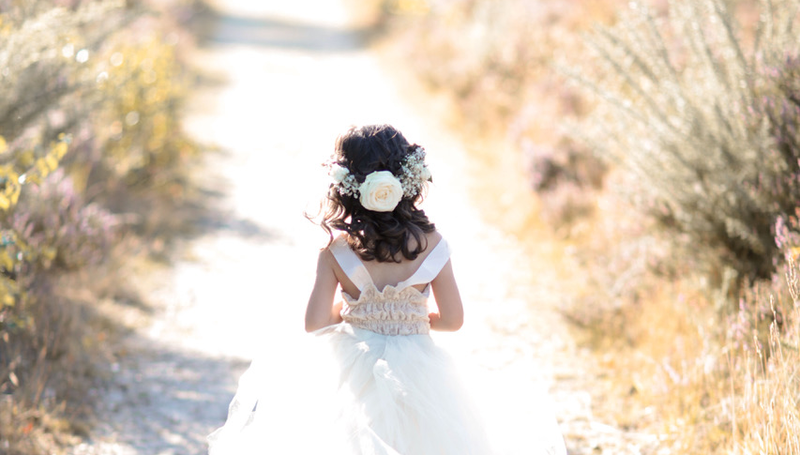 Also available for Bridesmaids and Flower Girls. 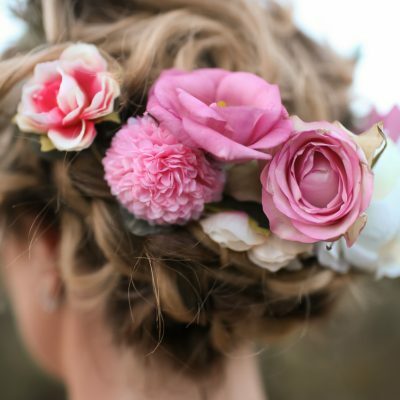 Fresh flowers are of course stunning and the look of the crown is just beautiful with fresh flowers. 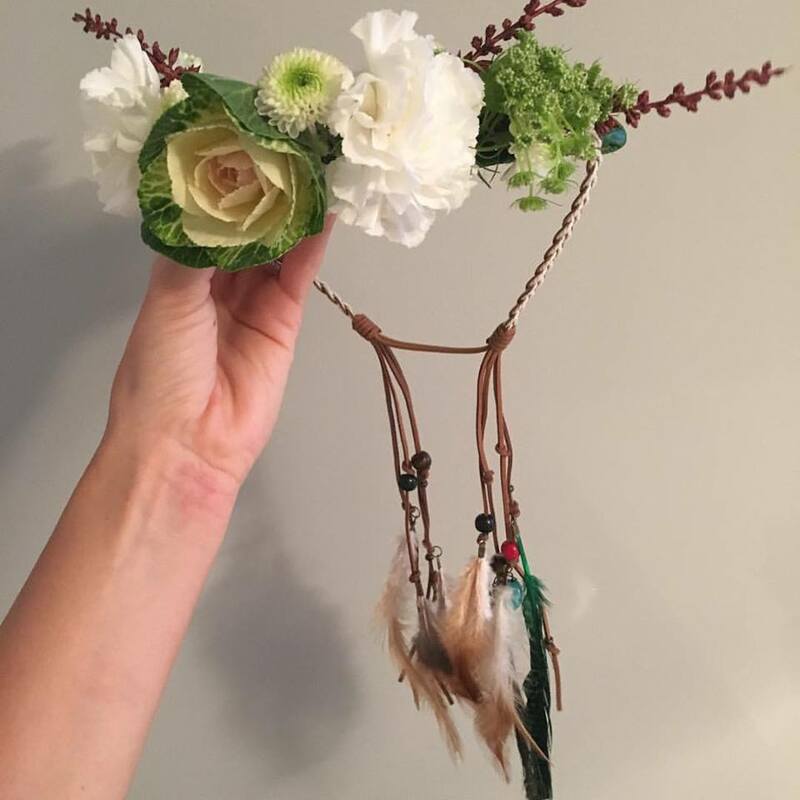 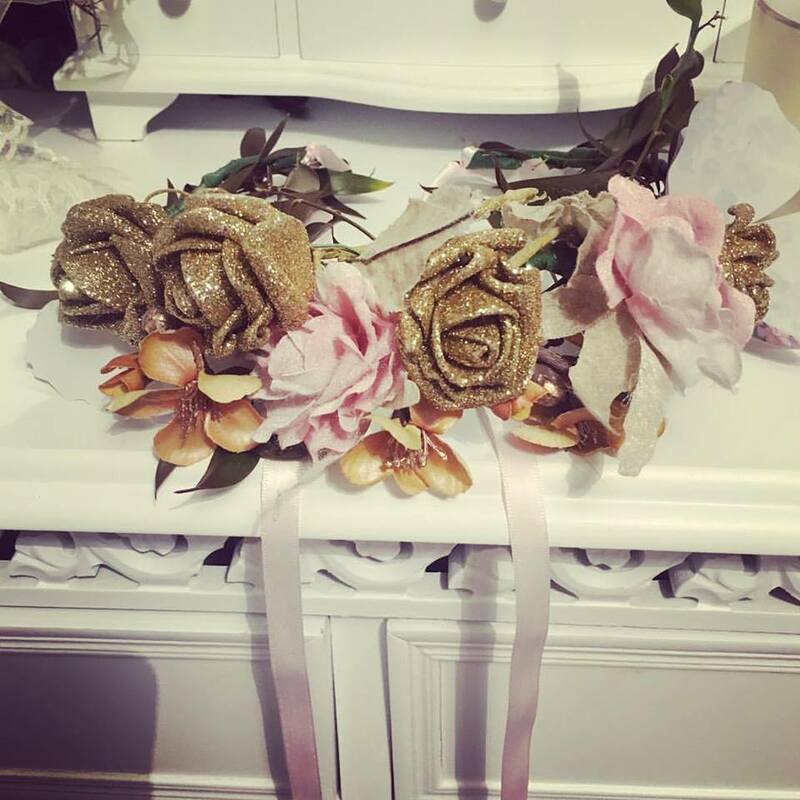 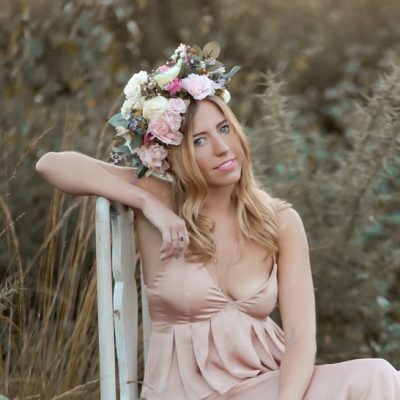 However dried flowers or artificial flowers give the option of being able to keep the crown, ordering ahead of time for fittings or being able to take with you if you are having a destination wedding. 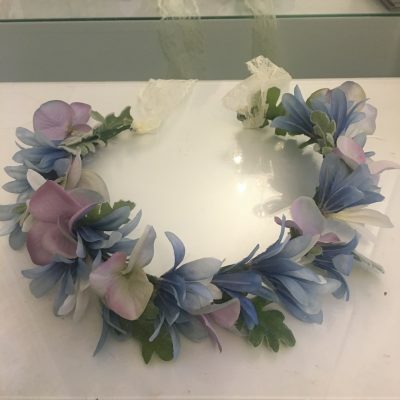 I also offer artificial replica crowns of the fresh ones which are beautifully presented in a glass keepsake box, a special memory of your big day.